Acute stress and deep fatigue are common features in the lives of government leaders everywhere. These factors take a negative toll, impacting health and the quality of leadership. 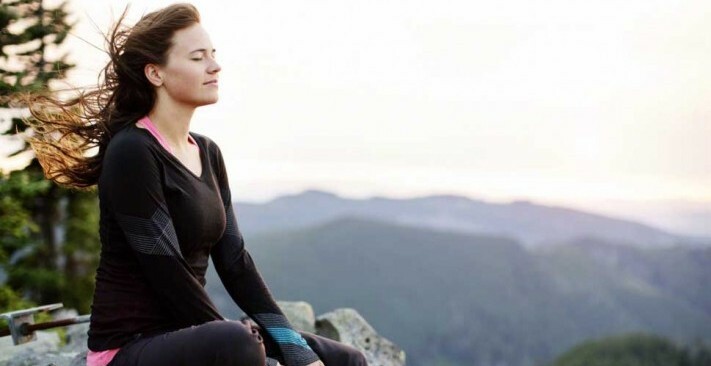 William Hague, the current Foreign Secretary in a Conservative-Liberal Democrats coalition government, is among a growing number of government leaders to speak publicly about the benefits of the Transcendental Meditation technique for life in the political fast lane. 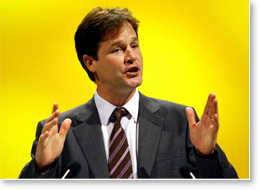 Nick Clegg, 43, now Deputy Prime Minister and leader of the Liberal Democrats, is another UK government leader who learned the Transcendental Meditation technique. Mr. Clegg started meditating as a student at Cambridge University and found it incredibly helpful when he was starting out with his career. “TM is an extremely good way to deal with the stresses of ordinary life,” Mr. Clegg said. Mr. Hague began his career as an author. His biography of the 18th-century British politician William Pitt the Younger was named “History Book of the Year” at the National Book Awards. He later received an MBA and went on to hold several directorships before beginning a career in public service. 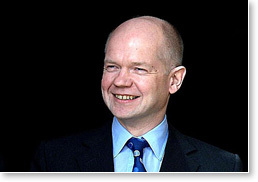 In 2010, after David Cameron became the Prime Minister, Mr. Hague took on the key government roles of First Secretary of State and Foreign Secretary. He is also the Member of Parliament for Richmond, in Yorkshire. Mr. Clegg also serves as Lord President of the Council and Minister for Constitutional and Political Reform in the UK coalition government of Mr. Cameron. In addition, he is a Member of Parliament for Sheffield Hallam.